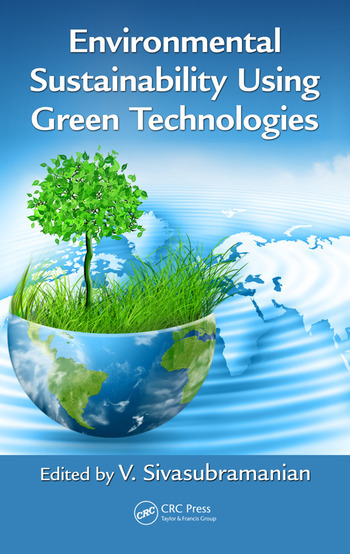 Environmental Sustainability Using Green Technologies explains the role of green engineering and social responsibility in the development of chemicals, processes, products, and systems. 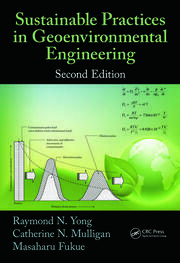 Examining the relationship between economy, ecology, and equality—key factors in developing a sustainable society—this book covers several aspects of environmental sustainability, explores ways to use resources and processes more responsibly, and describes the tools required to overcome various challenges. 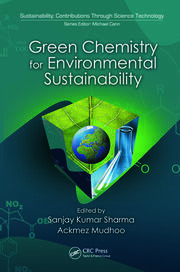 It outlines the biotechnological applications, techniques, and processes needed to secure sustainable development and ensure long-lasting future success. Velmurugan Sivasubramanian is an associate professor and former head of the Department of Chemical Engineering at the National Institute of Technology Calicut (NITC), in Kozhikode, India. He is involved in the development and commercial exploitation of wastewater treatment using novel bioreactors. His team installed a novel magnetic biocomposite for the treatment of dye effluent and developed a 4 m3 floating drum biodigester for the production of biogas. 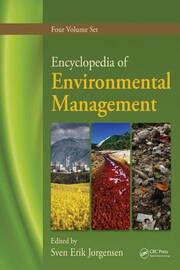 Sivasubramanian has published papers in journals and conferences. His team has earned awards at national and international conferences. Sivasubramanian is the editor of five journals and a reviewer for more than 50 journals.